Ancient scripture has been a large part of human philosophy. The ancient stories of God’s, Angels and Demons have been present throughout all recorded history and has helped drive our cultural evolution. Some people believe these stories are fact, some believe they are fiction while others believe they are analogies. 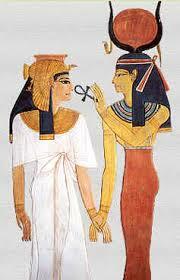 In ancient scripture the goddess ISIS conceived her son Horus by resurrecting her husband Osiris. The story and philosophy of ISIS was represented throughout history by many different symbols. 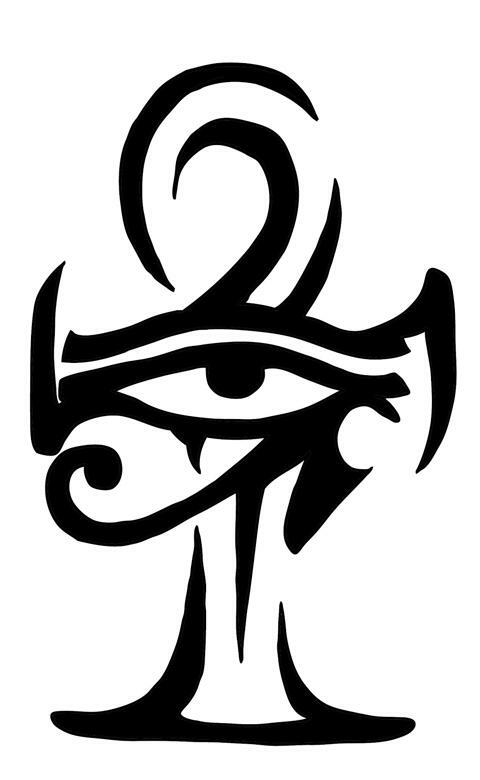 The symbol of eternal life (ankh) and the winged disk were the most common representations. The idea of resurrecting a loved one seems like science fiction unless of course you are Ray kurzweil the head of engineering at Google. Ray and many other wealthy technocrats believes that they will be able to use technology to live forever. Uploading consciousness into a computer and then downloading it back into the singularity. Technology to extend life is a highly debated subject amongst philosophical circles. With the amount of debate into this subject it is very probable that if this technology were discovered it would not be publicly available. Companies like Alcor Life Extension Technologies, founded by Ted and Linda chamberlain focus on extending and resurrecting life. This one cryonic preservation company has 988 members and 126 patients and 119 associate members. There are similar Companies to Alcor like Trans Time Inc. and American cryonic society. The blue brain project at Stanford has made the idea of uploading consciousness into a computer somewhat of a realistic dream. In 2009 scientists were claiming they would be able to build a artificial brain by 2019. This computer would need about 20,000 terabytes to hold all the data required. A Russian media magnet, Dmitry Itskov is working on a “Avatar” program. He plans and is working on housing the human brain in a robot. With the hope of mapping and downloading Conciousness into a computer chip by 2045. The Manhattan Beach project is a well funded program aimed at age reversal. Looking at age as cellular breakdown that if reversed would extend life. The idea of life extension is not new. There are many that claim it is impossible but there are many people trying to find the technology to live forever or even bring people back to life. If these technologies that allowed this age reversal or singularity to be a full reality who would be able to have such technology? If this technology were to become a reality what would happen to reproduction? The list of questions as to how we could deal with this technology is almost endless. So beware those who are planning this technology also have a plan for who and how we will reproduce. September 10, 2014 in life Extension, Philosophy.